All House of Williams ring designs are customisable to meet your specific requirements - including precious metal, pattern and finish. We have our own CADCAM (Computer-Aided Design and Manufacturing) facility. So, if you want a wedding ring that fits perfectly around your engagement ring then we offer this service. 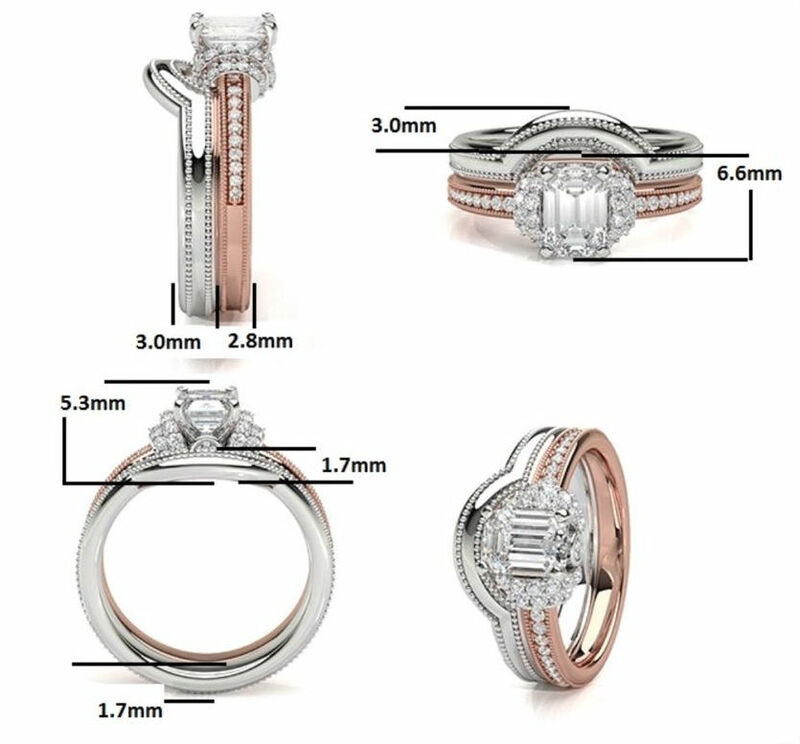 We can also create any diamond engagement ring you would like so and if you have your own design we can make that for you, too. Our Shaped to Fit service can shape almost any wedding ring on our website to fit your engagement ring. 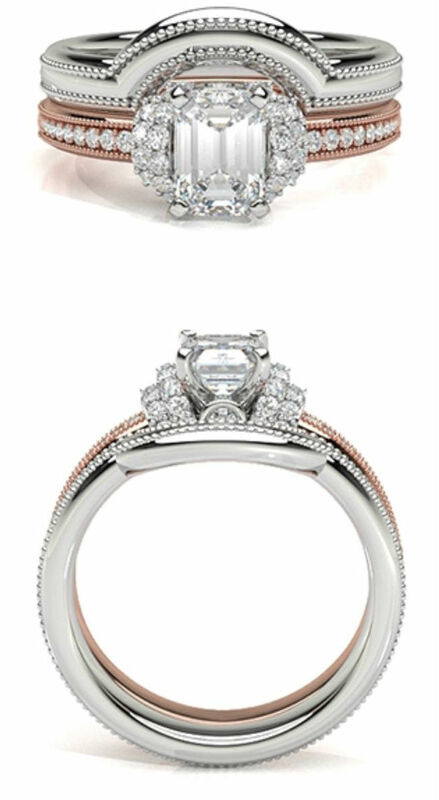 It can be applied to nearly all ring styles so you aren’t limited to the rings in the Shaped Wedding Rings section. We make a wax around your engagement ring and once you’re happy with the design, we cast the ring in the precious metal you want, and we can also add diamonds if required. Our experienced team of craftsmen use the latest technology to create bespoke rings that are beautifully crafted with precision. They have the ability to create 3D Visualisation and samples before you commit to the final piece.